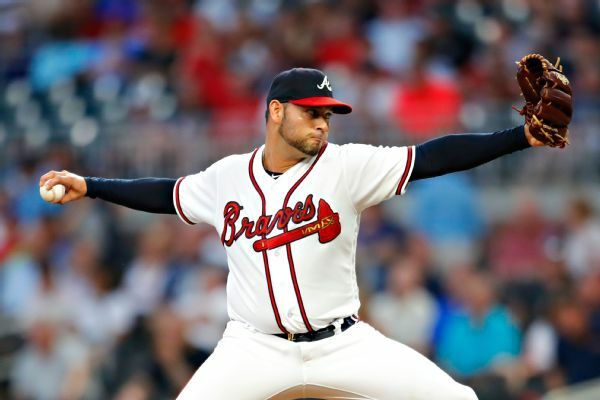 Anibal Sanchez can earn an additional $2 million in bonuses for starts in each of the next two seasons as part of his $19 million, two-year contract with the Washington Nationals, a deal that could be worth $33 million over three years. 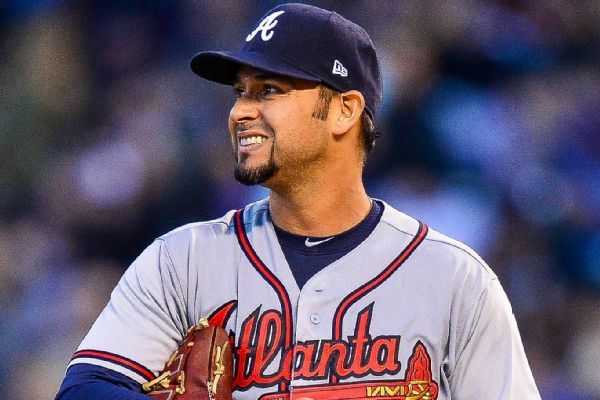 The Washington Nationals have agreed to terms on a two-year contract with right-hander Anibal Sanchez. 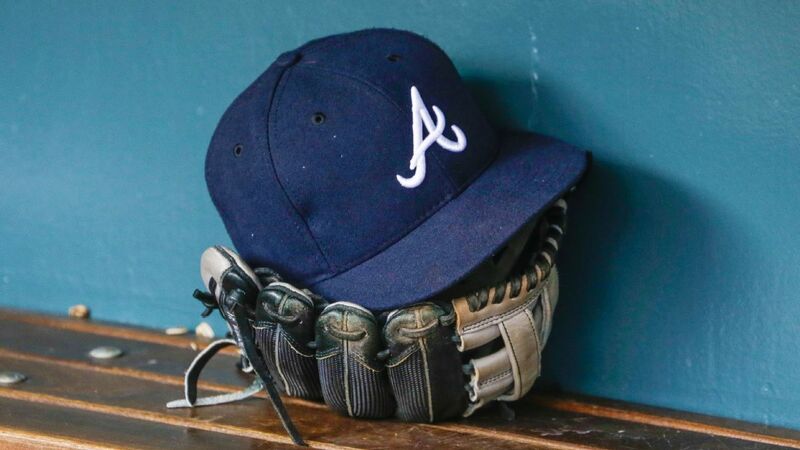 The deal includes a team option for 2021. 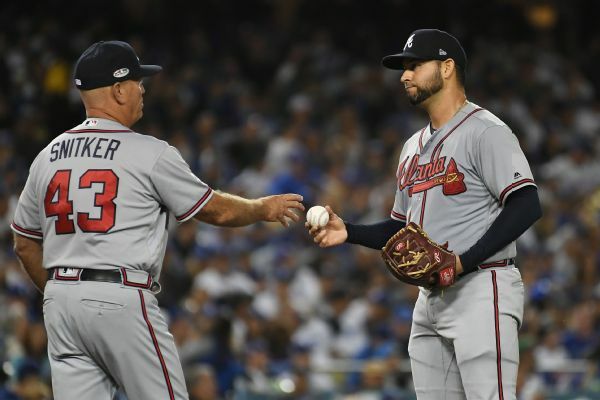 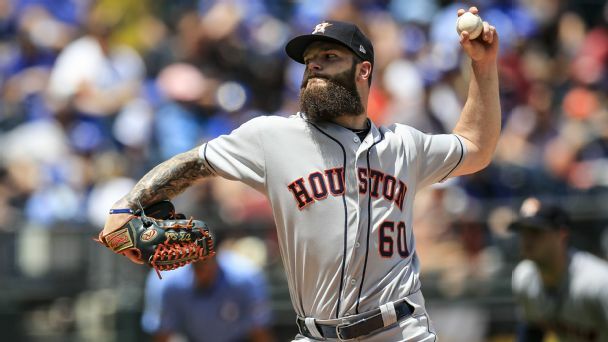 Veteran right-hander Anibal Sanchez will start Game 2 of the NL Division Series for the Atlanta Braves against the Los Angeles Dodgers on Friday. 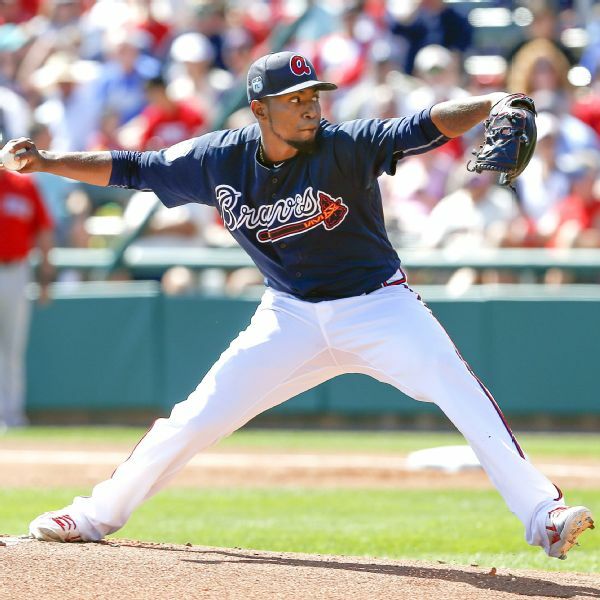 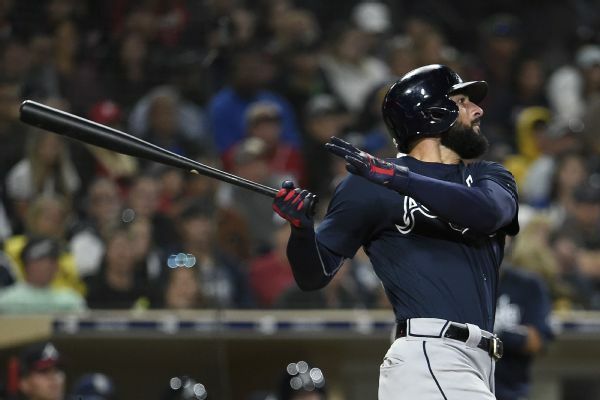 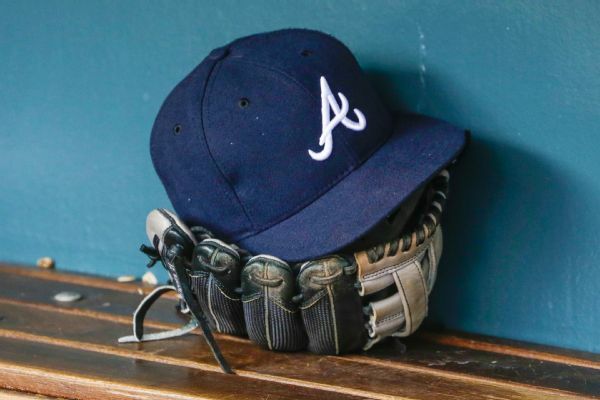 Anibal Sanchez, who was the Braves' scheduled starter for Thursday, was placed on the disabled list Wednesday after he strained his right hamstring running in the outfield prior to the team's game against Philadelphia. 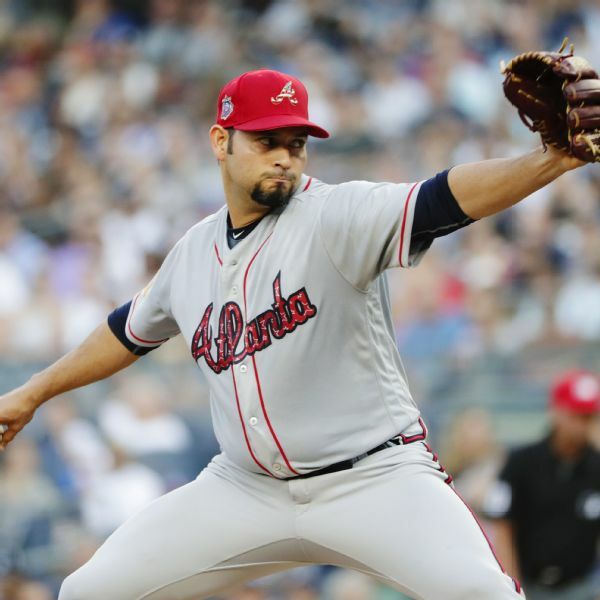 The Atlanta Braves have selected the contract of right-hander Anibal Sanchez from Triple-A Gwinnett.